When this was sent to me, I was guilty of thinking this was by Chet Faker. That was until I opened up the Soundcloud and saw that I was completely wrong. 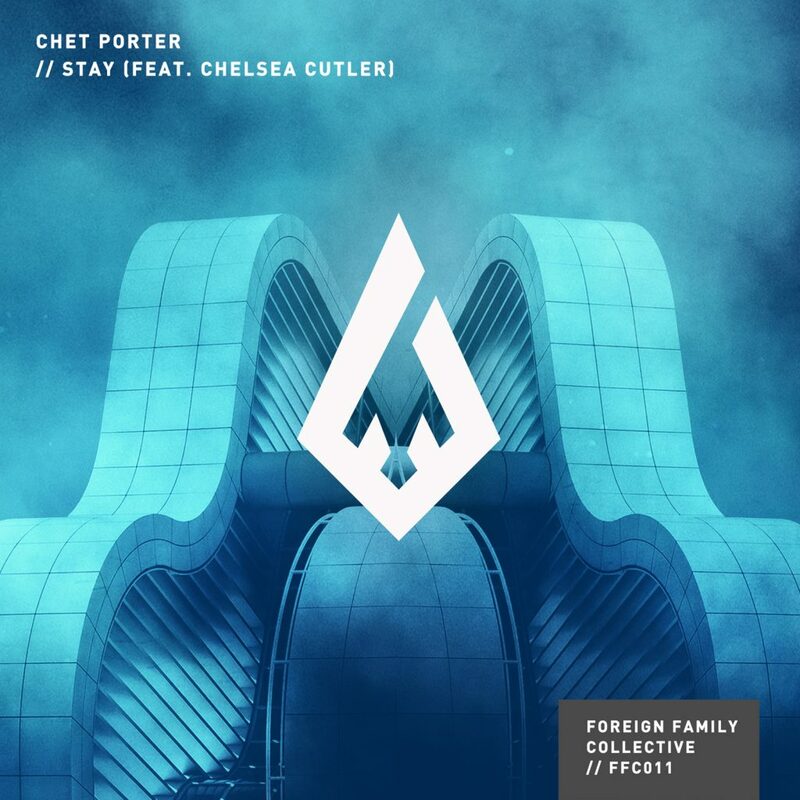 Although, I am glad I am wrong because Chet Porter has a new fan. That fan is me. This track is so beautifully done. The melody and the chord progression feels almost like magic. Top that off with Chelsea Cutler’s vocals, you have yourself a truly amazing track. The moment you listen to this track, you’re going to realize that it will raise your mood and immediately make you happy. Don’t care how you were feeling before. Such a lovely track. Check it out now!